Bella Restaurant and Banquet isn’t just the Ocean State’s favorite family dining experience; it’s also one of the best wedding reception venues in Rhode Island. Quality food, affordable banquet service, and in-house or off-site catering options make Bella the natural choice for wedding parties, rehearsal dinners, and other large gatherings. Executive Chef Gio proudly offers a catering menu for reception hall guests which features the same authentic Italian food and fresh, carefully prepared ingredients as the meals he serves to Bella Restaurant’s nightly guests. 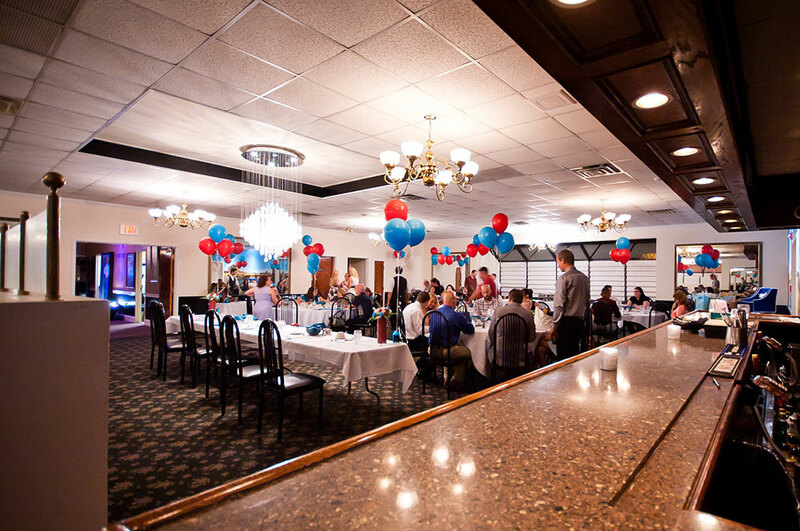 Hold your upcoming wedding reception here, or invite your wedding guests to another location, and Bella Restaurant and Banquet will bring the Italian food, drinks, and staff to you! Whether it’s in-house catering for 50 people at the restaurant for a rehearsal dinner or off-site service for a wedding party of five hundred, Chef Gio and his team offer affordable, worry-free dining options to fit your celebration. 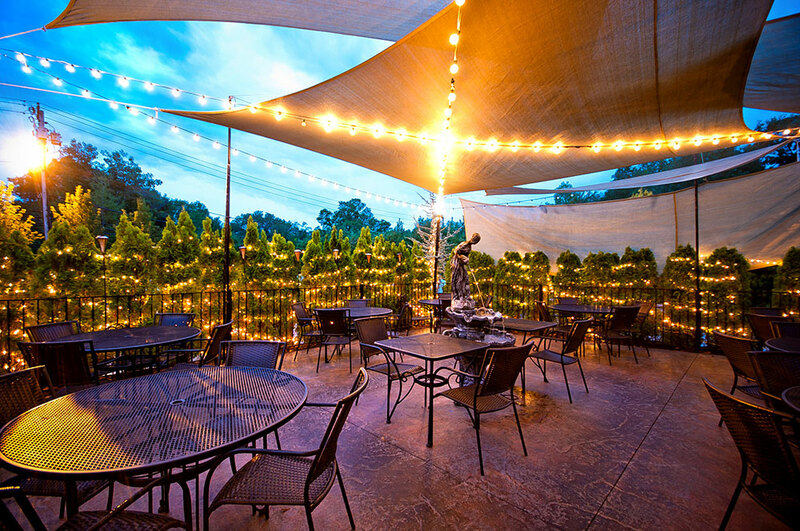 If it’s authentic Italian cuisine, professional staff, the warm inviting atmosphere or outside patio, Bella Restaurant offers something to please everyone. That’s why banqueting clients choose Bella for everything from graduation parties and bridal showers to rehearsal dinners and large wedding receptions. Together, Gio, Giuseppe, and Sarah bring nearly four decades of luxury hospitality experience to Bella Restaurant and Banquet, helping to make it one of the premier wedding venues in Rhode Island today.